The hunting lobby maintains that offering big game safaris to shooters helps conserve wildlife, bringing vital funds into Africa and ensuring wild landscapes are preserved. It sees enthusiasts from the UK following in the footsteps of colonial Great White Hunters of the 1930s to claim trophies, according to figures that show the large number of specimens have brought legitimately into the country in recent years. 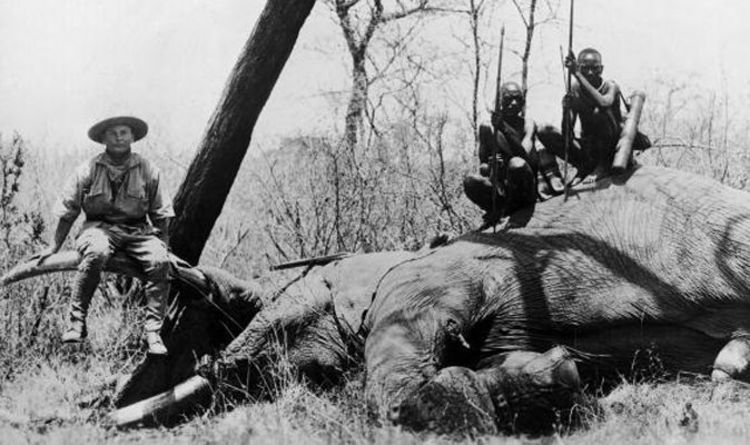 Trophy hunting is having a negative effect on wildlife through the loss of significant numbers of healthy individuals that are key to the survival of rapidly declining populations;Unsustainable rates of trophy hunting have caused some populations of Africa's big cats to decline;Hunting and poaching of elephants is outpacing their rate of reproduction;Trophy hunting is cruel, immoral, archaic and unjustifiable, and can act as a cover for illegal poaching.